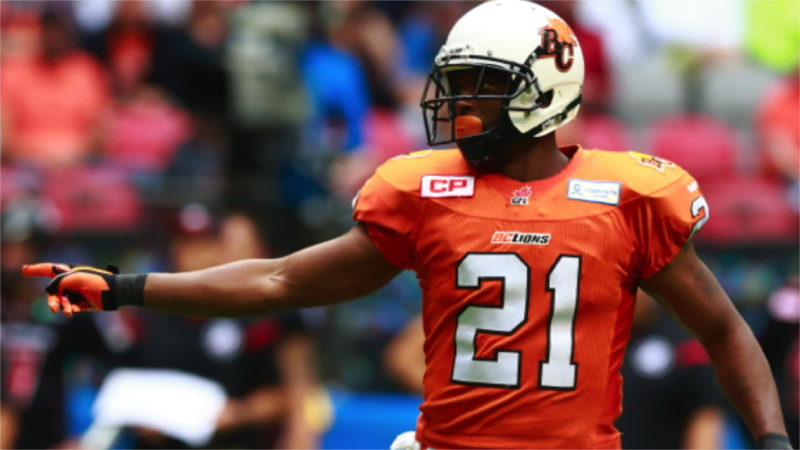 The BC Lions Football Club today announced that international defensive back Ryan Phillips has agreed to terms on a contract extension through the 2017 season. Phillips was slated to enter the final year of a previous contract extension in 2016. The 11-year veteran out of Eastern Washington started last season riding a 180 games-played streak before a hamstring injury forced him to the sidelines for three weeks. Ultimately appearing in 14 regular season tilts, Phillips notched six interceptions which tied him for the league lead in the category, including a 49-yard pick-six versus Toronto on July 24th to go along with 29 tackles and a pair of pass knockdowns. The lofty numbers also earned Ryan his fifth career West Division All-Star selection. WATCH: Ryan Phillips picks off Rakeem Kato…cellys like he means it! Phillips has now played 194 regular season games (ninth in team history) recording 46 career interceptions (2nd in team history) and 478 total tackles (2nd in team history). The Lions also announced that international defensive back Steven Clarke has been released to allow him to explore an NFL opportunity. Clarke was slated to become a free agent in February.